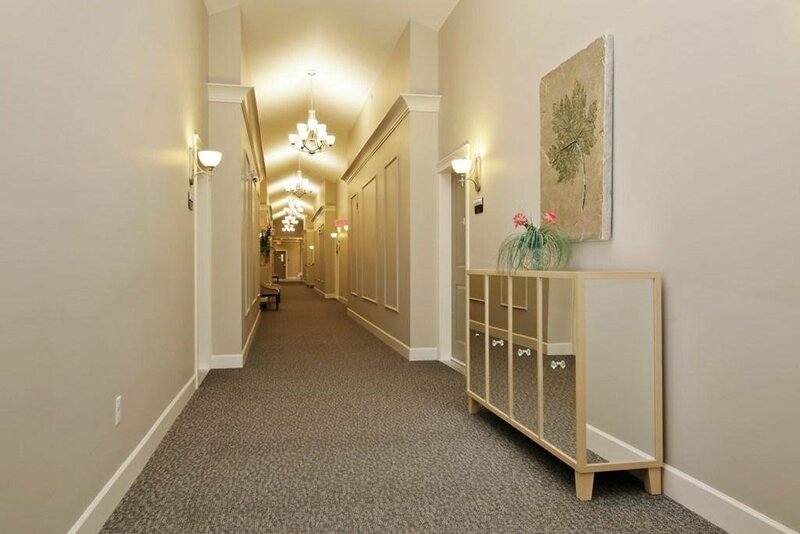 This is your unique opportunity to save $$$$ on the cost of retirement living by owning your own unit. 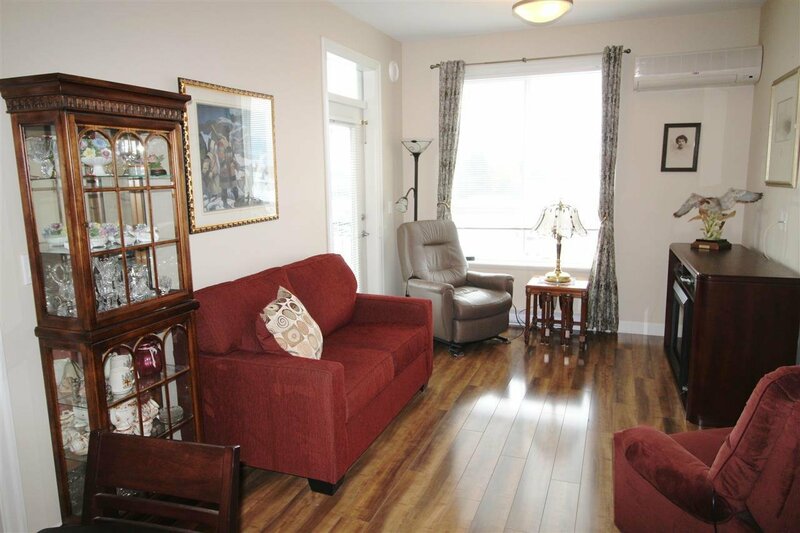 A great investment in independent living! 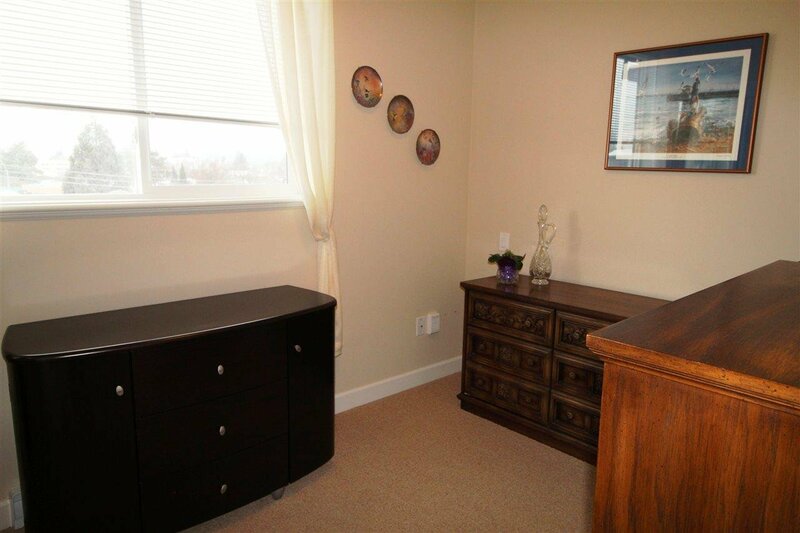 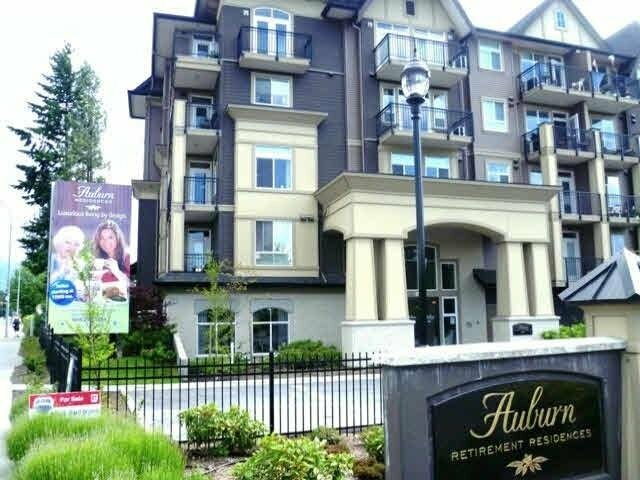 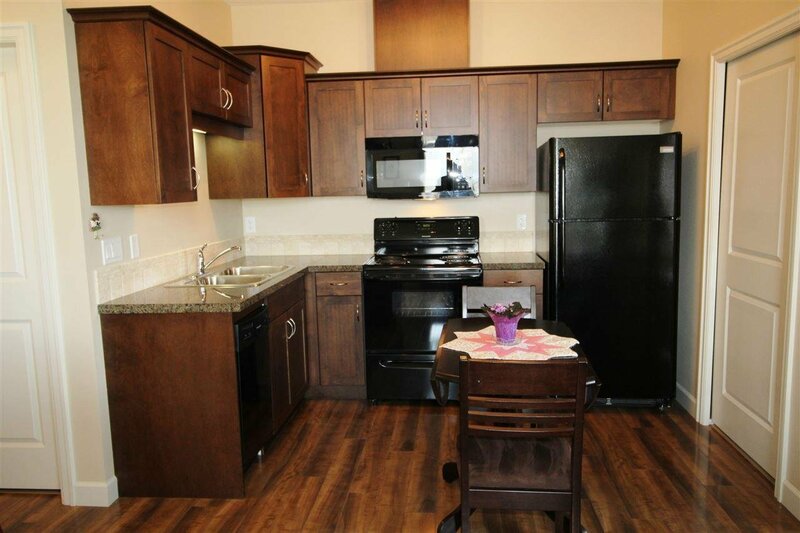 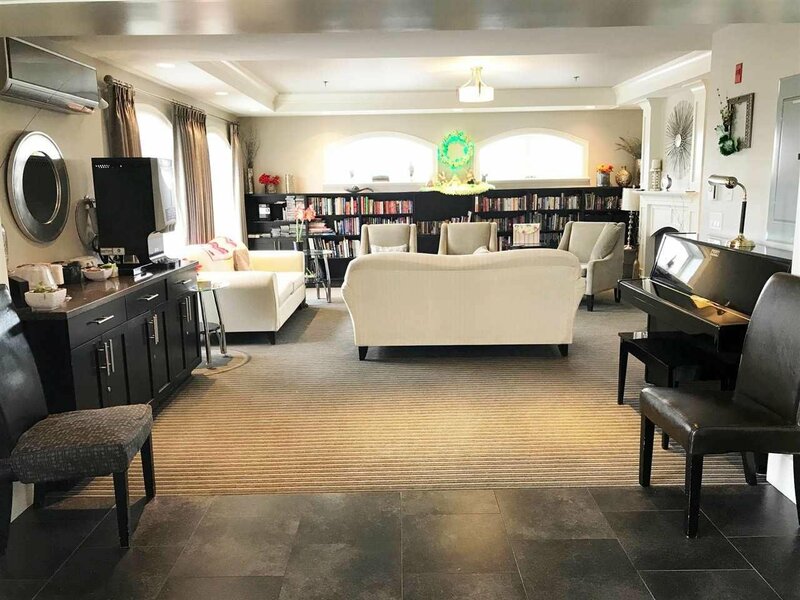 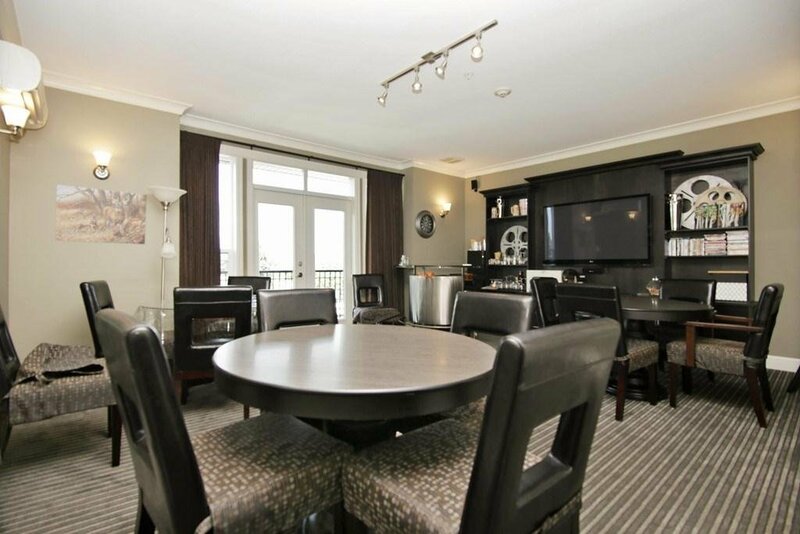 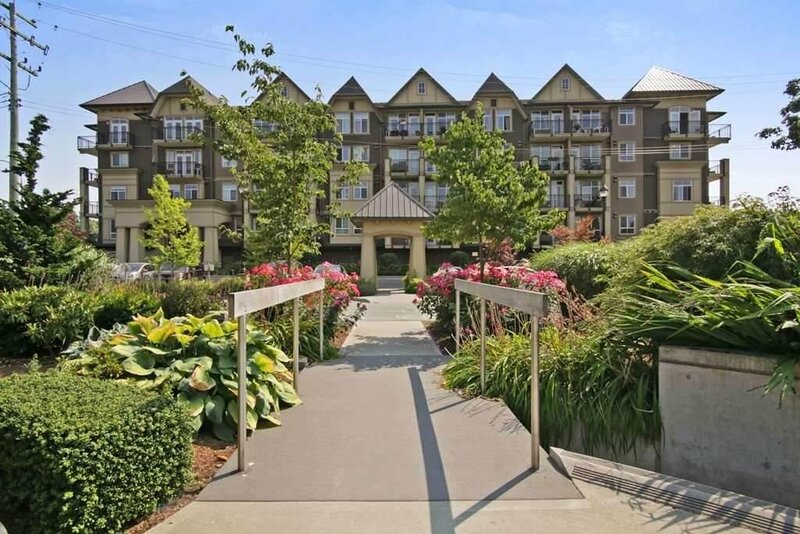 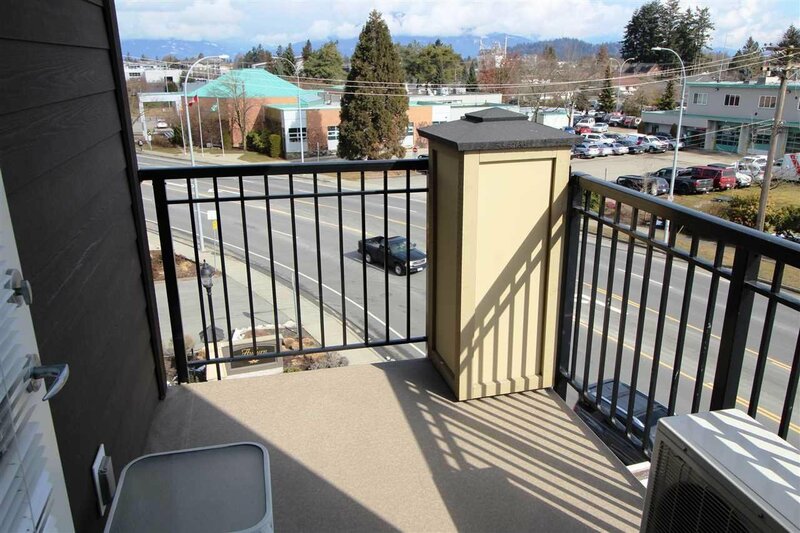 The bright and spacious two bedroom comer unit is located in one of Chilliwack's best complexes offering 24hr security & monitored emergency pager. 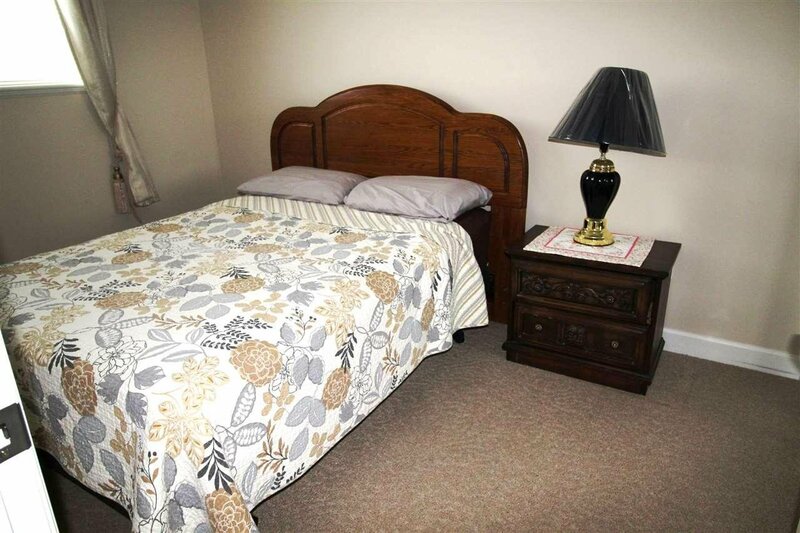 Service Package includes breakfast, lunch & dinner and housekeeping once a week. 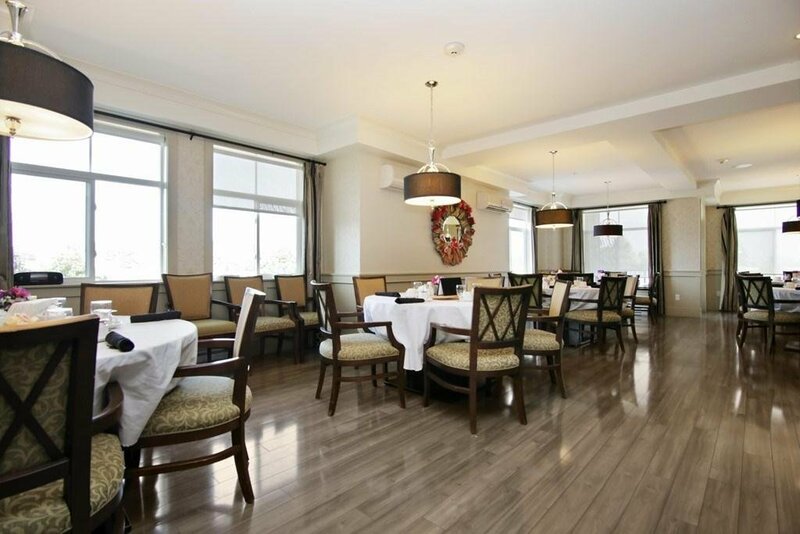 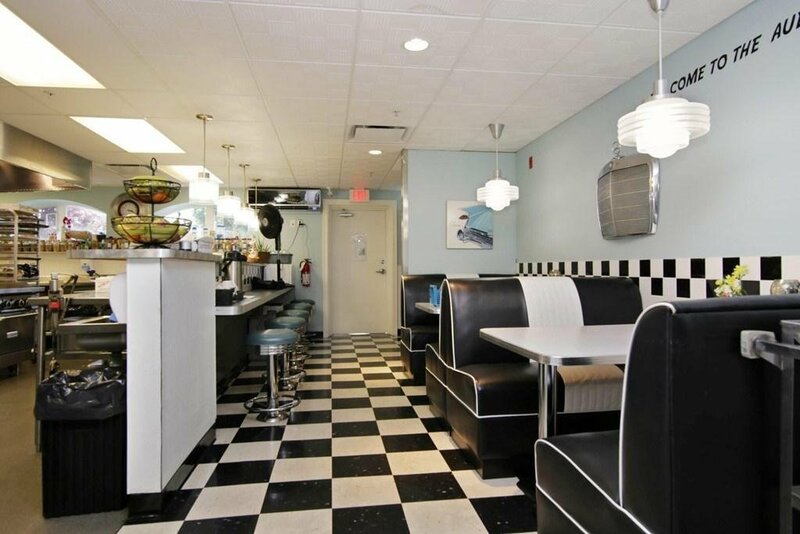 There's a media room, 50's themed diner, hair salon, social meeting lounge and secure underground parking. 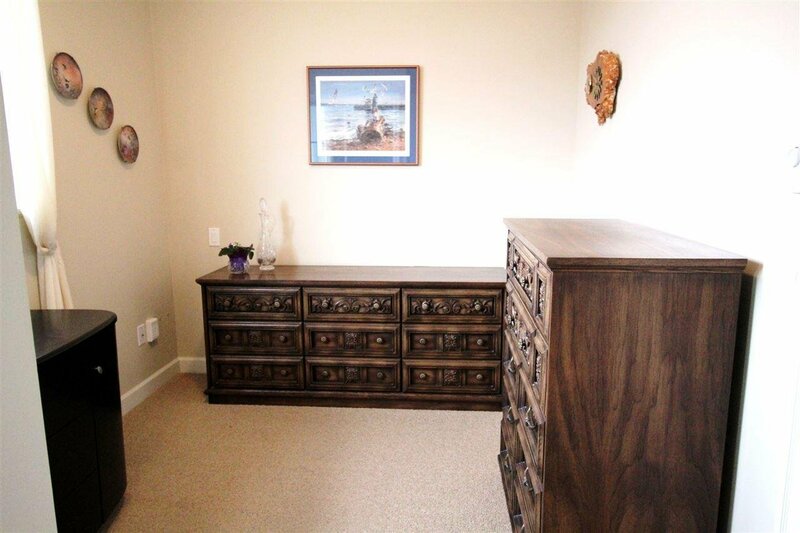 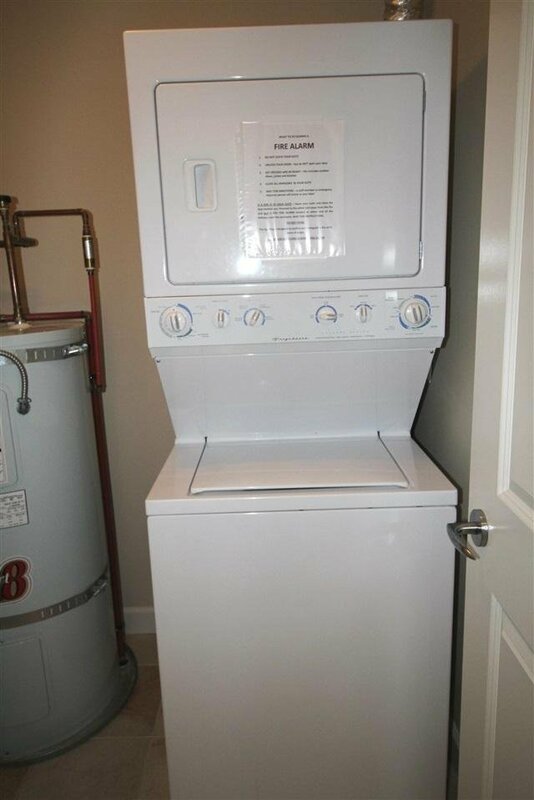 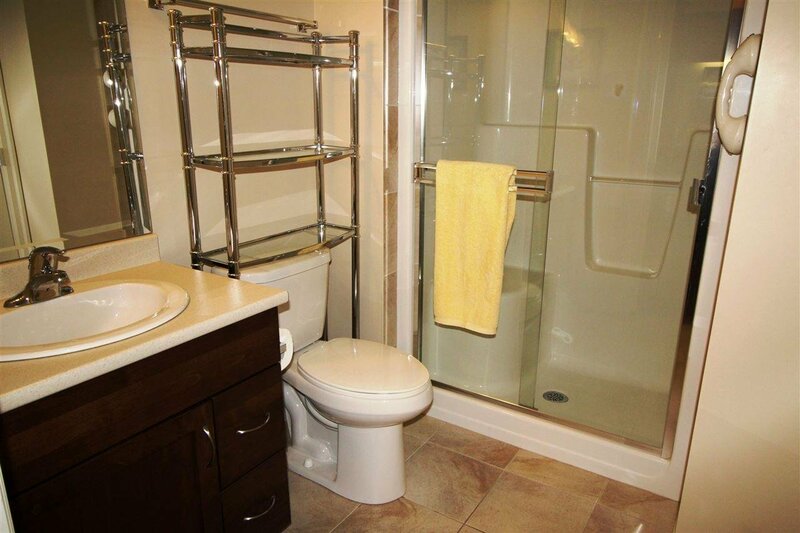 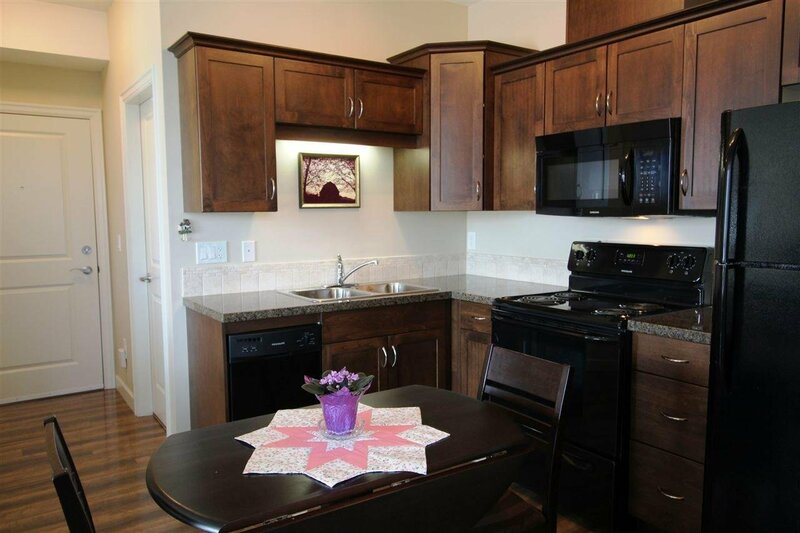 Unit is air conditioned & has in-suite laundry. 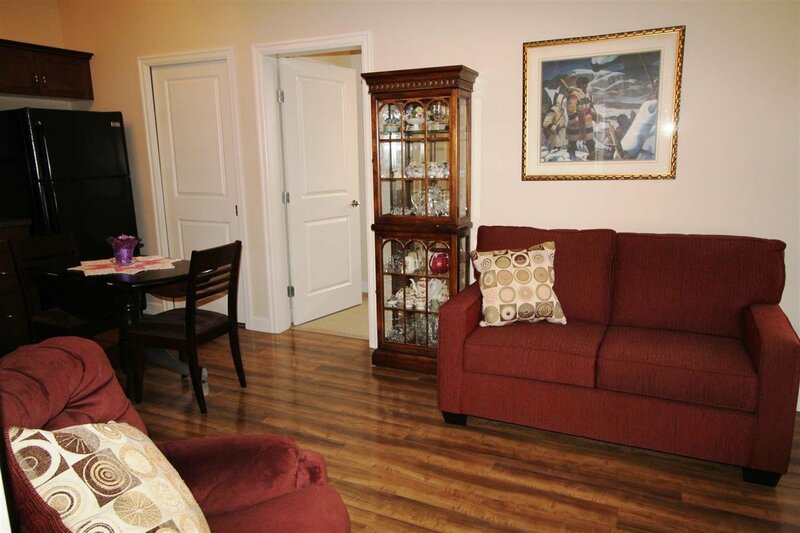 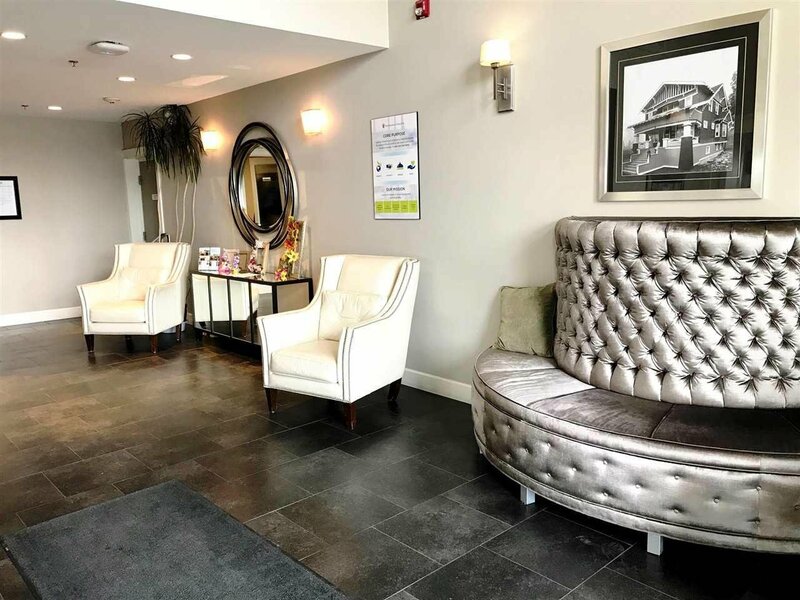 You will enjoy the active lifestyle and friendly people!